Frilly and Funkie: Tis the Season for Gift Giving! Hi, Maggi here, and I've got a fun challenge for you. I know at this time of the year, we are all VERY busy cooking and shopping. There's never a spare moment and we often neglect our crafting passion. However, if you are like me, crafting is so gratifying, and is a much needed activity that feeds and renews our soul. 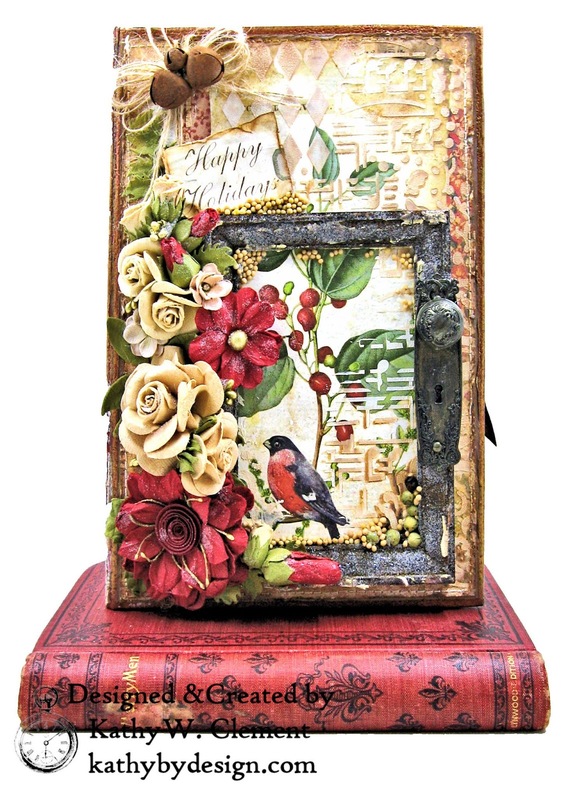 Because it's that time of the year when we're all thinking about the perfect gift for our friends and families, let's combine our crafting passion with our "to do" list by creating a vintage or shabby chic gift for a special someone in your life. 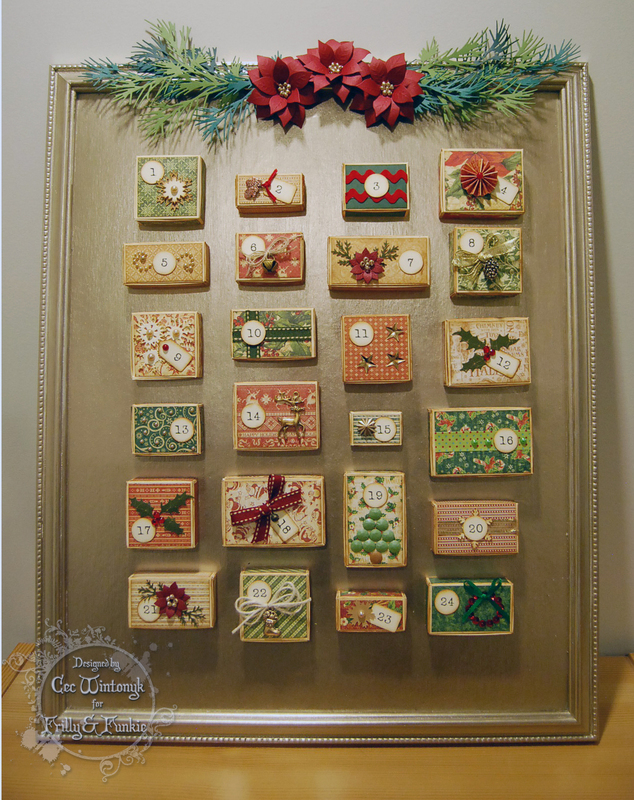 Your gift could be as simple as a handmade card or tag, or an elaborate piece of home decor. 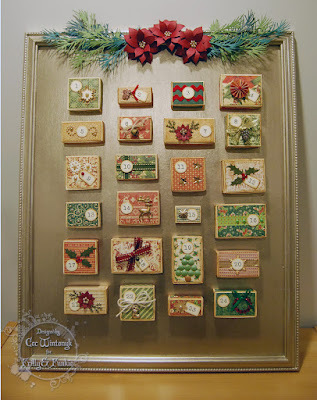 Maybe you like to place your gifts in handmade boxes? Your imagination is the only limit on this challenge! The winner will earn the chance of a Guest Designer spot here at Frilly and Funkie, and everyone who enters and follows the rules will go into the draw for the chance to win a $25 spending spree at The Funkie Junkie Boutique. In addition, the Design Team will select three further outstanding entries and those creators will receive a Top Pick badge to display on their blogs! Maggi Harding - Scrap, Travel and Bark! 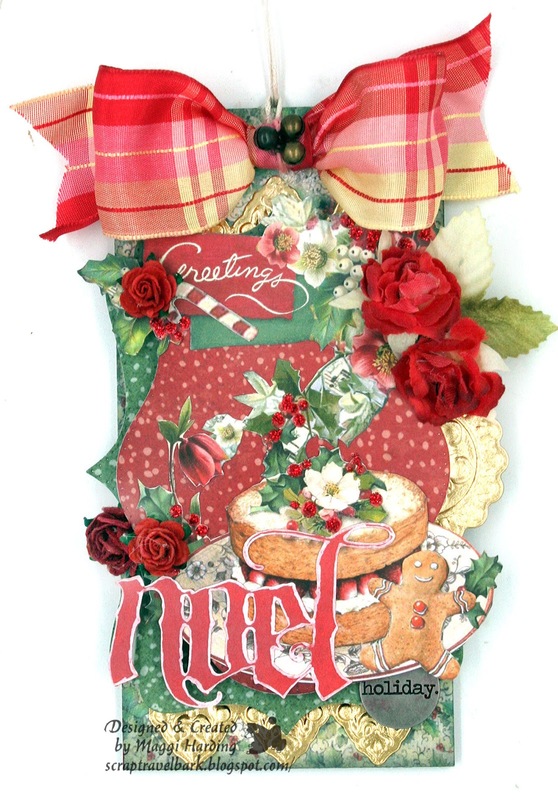 Leaving some love for Nancy at Oops Designs...your card is so beautifully vintage! I love those candy cane stripes and your inventive closure. Would love to see how you made what's under the beautiful card, too. Thank you for sharing your artwork with us at Frilly and Funkie! Hugs! I should have included that in the info, thanks for the reminder. It was Bigz die #657843, pocket envelope; the perfect size for a gift card! Challenge Winners - Impress Us!